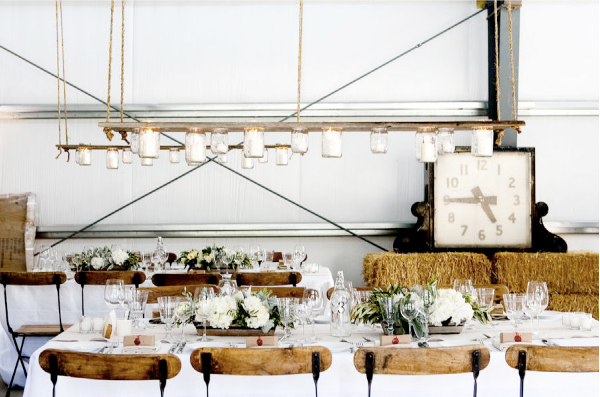 These DIY mason jar chandeliers are killing me with their awesomeness. Must make immediately. These are so pretty & I love that it's a DIY project! Love it! I posted on these pics on my blog as well! Lisa does amazing work! wow! 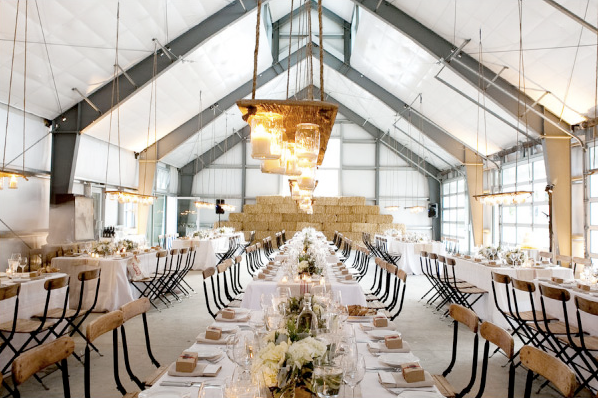 not just the chandeliers, but everything about this space and the tables-- gorgeous! oh this is such a creative idea! definitely unique and stylish too! Love them so much! I wish I had that kind of talent. ohhhhhhh. Mygod. These are PERFECTION. Absolutely stunning! Wow, do I love the look of these. 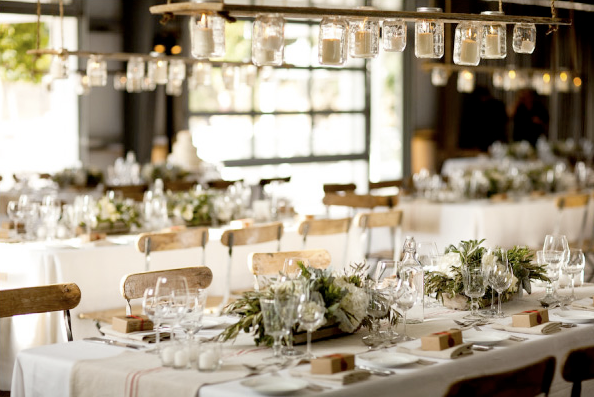 And not just the mason jars, the entire event. Thanks for sharing. Love these so much too - blogged about them the other day. If only I had time, money and patience. The most unpretentious chandelier I've ever seen! So refreshing! AHHH! I've been looking for instructions on this exact style! Did someone say this is a DIY? Instructions?? ?